I have a three month summer holiday planned ahead of me. This is due to me not carrying on with the course I am currently doing at college and starting again in September, doing A levels. Although this may sound great, I will be doing three years at college, but I am pretty chilled with that, it just gives me more time to get my life together. 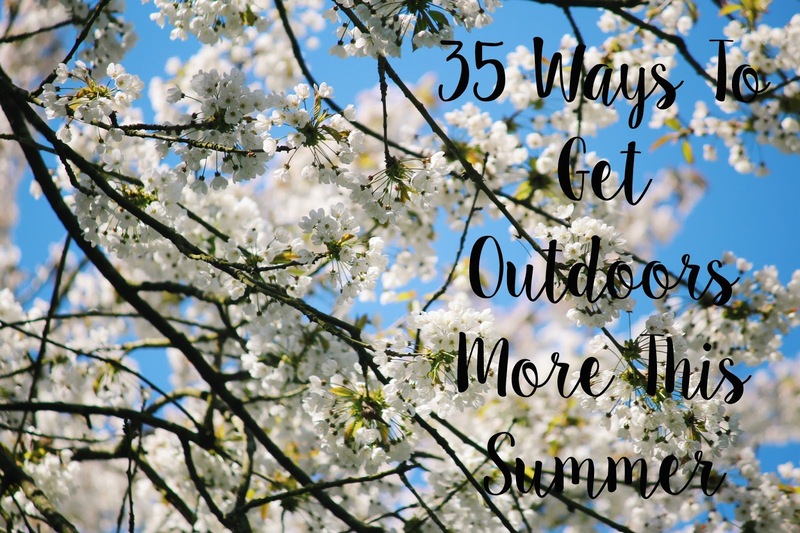 With this long summer ahead of me, I need to stay busy, so I thought I would share with you 35 ways you can get out more this summer (All of which I am hoping to do myself), all in aid of supporting Eventbrite's GOMO (Going Out More Often) project. Eventbrite specializes in event planning and has the largest self-service ticketing platform in the world that helps people find and plan both free and ticketed events. They thought it would be a great idea for me to share how to make the most out of the rest of your 2016, so enjoy! 2. Go on a picnic, with a really retro, old fashioned picnic hamper etc. 11. Still got work to do? Take it outside! 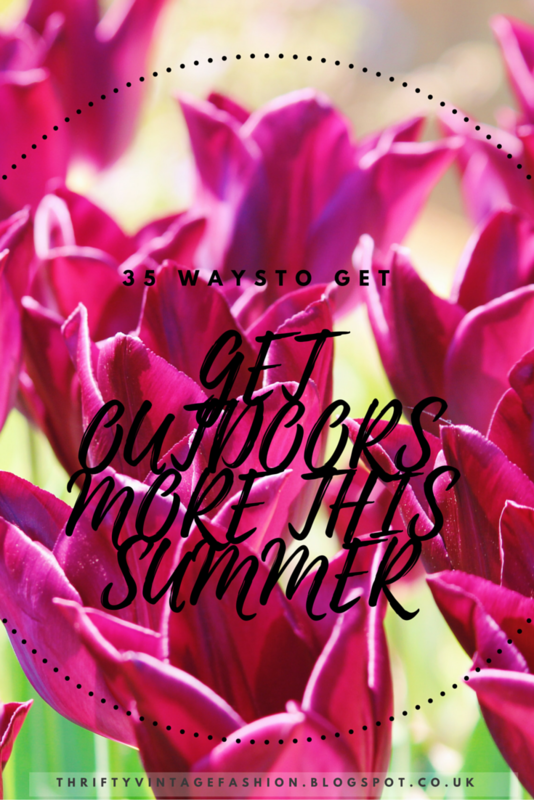 And there we have 35 ways you can get outdoors more this summer and start spending your hard earnt cash on experiences outdoors rather than materialistic items. The project is such a fantastic idea and has really inspired me to try and make the most of summer 2016! If you have been inspired to get out more this summer but don't know where to start, Eventbrite is the perfect place to start, to help you plan your own amazing events and find local ones near you. Please let me know in the comments down below, how you plan on getting the most out of summer 2016 and activities you love to get up to outdoors!!! Ahhh, this is getting me so excited for summer! I'm just like you, I need something to get me out of bed during the summer. This year I actually have a summer job, but I'm still definitely going to try to do so many of these! I love picnics, they are so Instagram appropriate! Loved this post! I SO want to go strawberry picking - I haven't been in years. I'm so guilty of always staying in over summer. I'm going to save this list as my summer inspiration so I can come back to it every time I can't think of what to do! I believe it's each young lady's fantasy, a tiny bit, to be a model since it appears from the outside to be a captivating industry and I was truly into Fashion, and I recollect simply being energized and needing to be a piece of that. I love these ideas, I'm definitely going to have a picnic this summer. 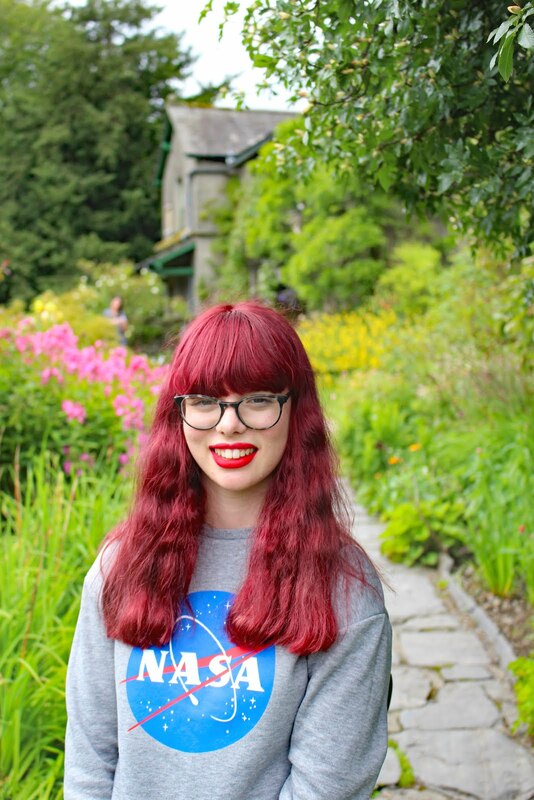 I went stargazing last summer and loved it! These ideas are great! 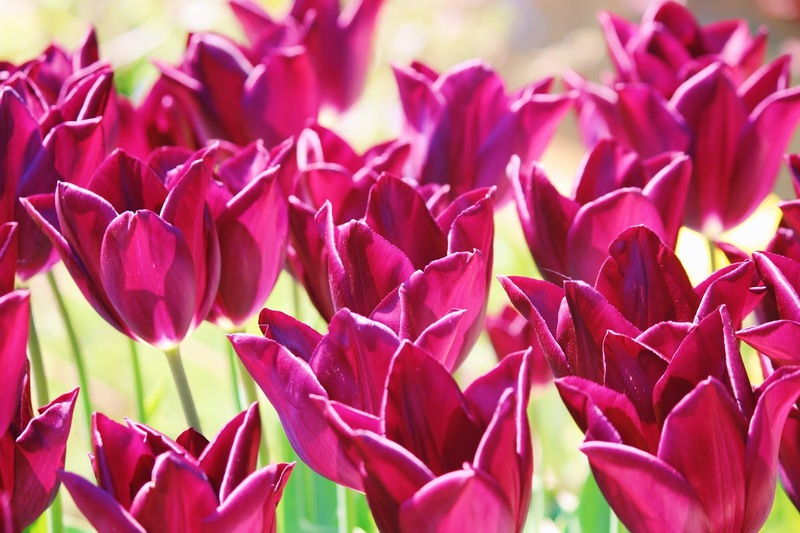 Also, I love your beautiful flower photos! I did a post with eventbrite too! can't wait for this summer!